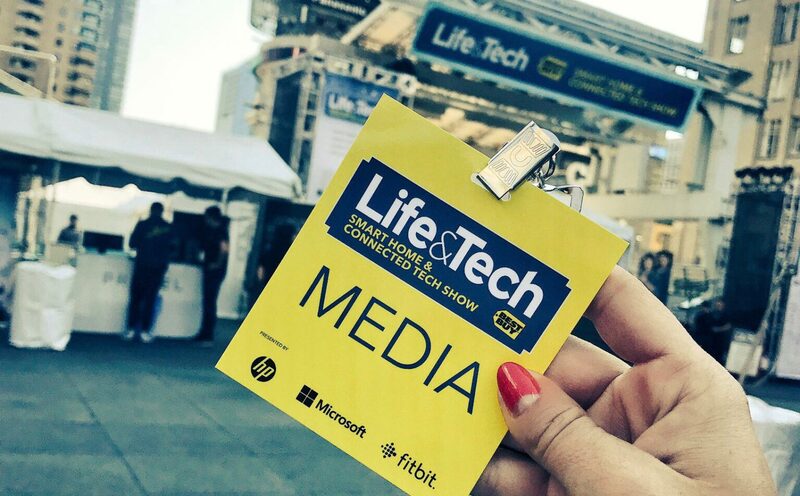 Earlier this month I attended the Best Buy #LifeandTech event at YD Square. This is my second year attending and honestly, it feels like Christmas for tech lovers! I got to test out and bring home some of the coolest tech around. You can find everything mentioned in this post at BestBuy.ca. I’ve been working with Best Buy Canada for the last couple years and it makes ME SO HAPPY. I love being invited to test out the latest wearable tech, smart home gadgets, and overall life-enhancing products. 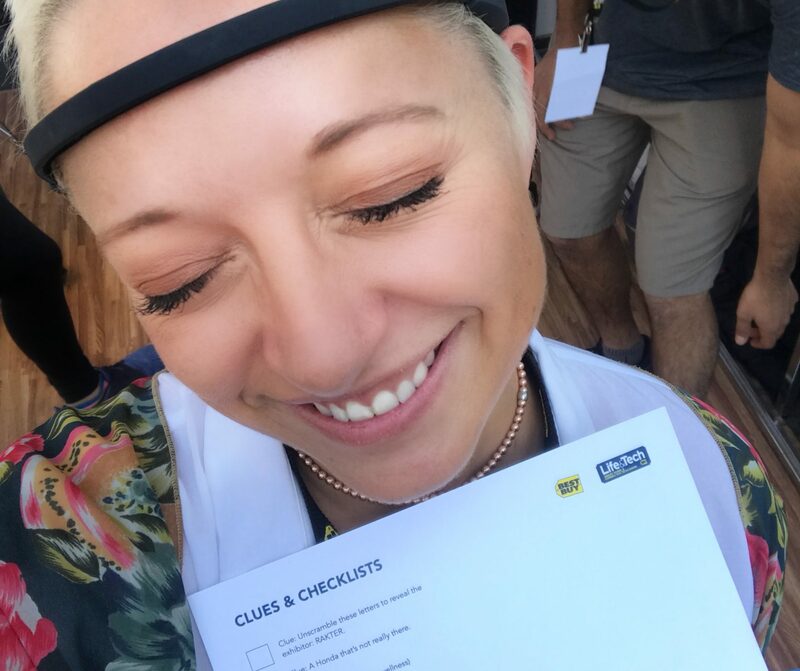 Here’s a few of my favourite things from the Best Buy Life and Tech show! 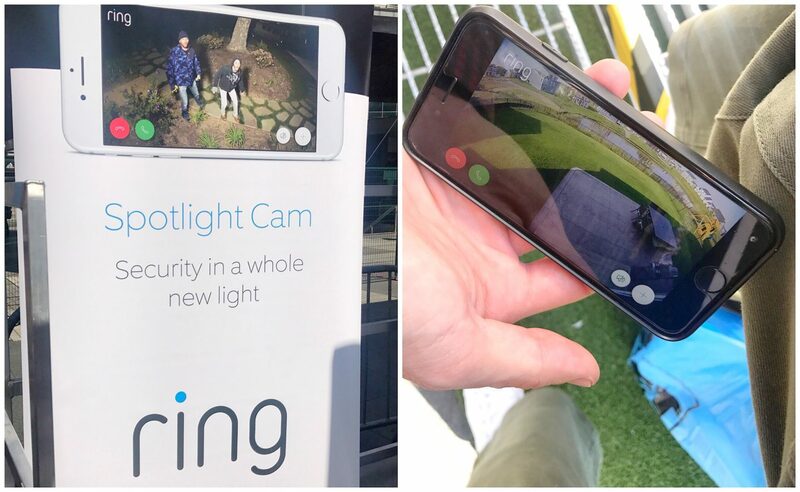 SECURITY: One of my ultimate favs is this Ring Wi-Fi Video Doorbell Pro. I haven’t set it up yet but I can’t wait to creep anyone who comes to my door or walks past. Since moving into a house with a front door (from a high-rise condo) I get so freaked out when I’m home alone and someone knocks on the door. Who does that! Unexpected! Gah! I get all packages delivered to the office so it’s extra weird if someone sends something to the house. With the new Ring, you are able to monitor hour home with audio and video from anywhere. The rep I chatted with was from Minnesota and he showed me his backyard while we were chatting in YD Square. He’s able to record video, sound an alarm, or say something to an intruder if he see’s someone suspicious around. So cool! Imagine yelling ‘HEY BUDDY GET OFF MY LAWN‘ from another country, haha! Especially if you have it paired with something like Crestron Lighting along with your home security system! 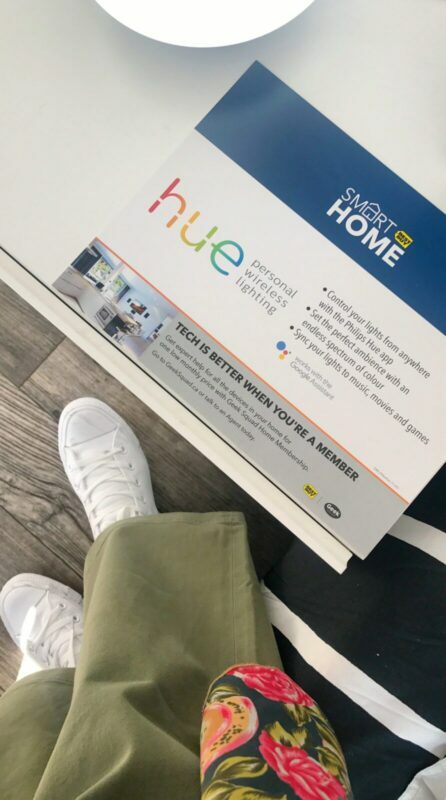 SMART LIGHTS: Earlier this year I went to the National Home Show with Best Buy Canada and decked out our house with the Nanoleaf Aurora Smart LED Light Panel and Phillips Hue smart bulb starter kit. The lights are so cool, I have them set to dim every night at 11pm and have really grown to love the ‘concentrate’ setting for its bright whites. BIG SOUND for INDOOR OR OUTDOOR: Talk about boom for your buck! 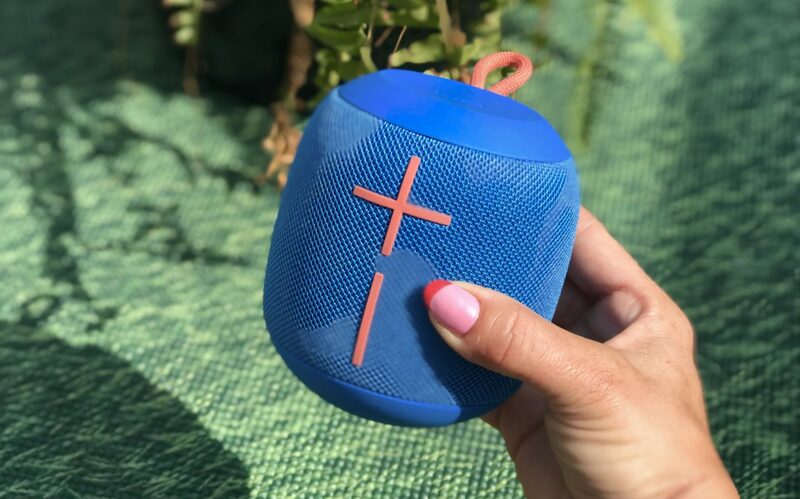 This little UE Wonderboom speaker has loud, 360 sound, and is waterproof. I took it on my recent trip from Toronto to Montreal and New Orleans, the battery lasted the whole trip for hotel room dance parties and background noise while I worked (up to 10 hours battery!). I also tested the waterproof-ness at the cottage over the weekend and can verify, it is definitely water safe. I only tossed it in the lake for a couple seconds but the speaker can be immersed in up to 1 meter of water for 30 minutes. It’s also avail in pink, red, black, lilac, and grey. MEDITATION: I got one of these a couple years ago around TIFF and I can tell you Muse, the Brain-Sensing Headband definitely helped me feel calm. 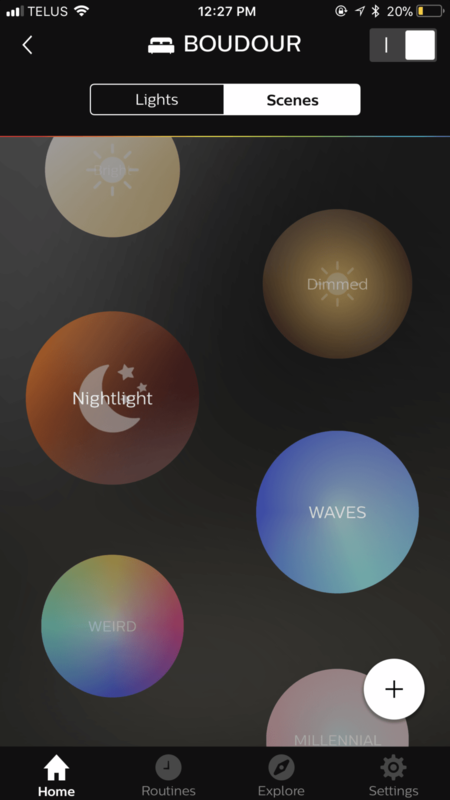 Muse is like a personal meditation assistant, it measures how calm or active your mind is, then helps you channel that energy with guiding sounds. It’s created by Toronto company Interaxion and the co-founder Ariel Garten is a friend! 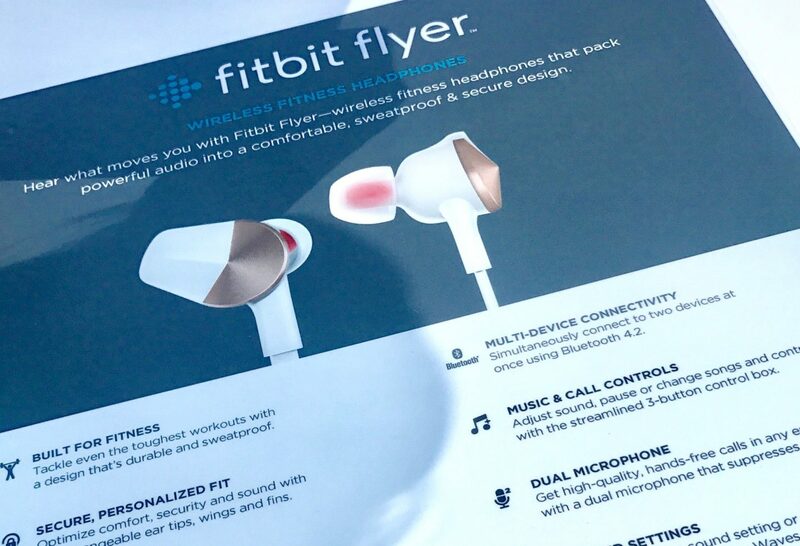 FITBIT: Fitbit’s new wireless headphones are so cool! Since I’ve been working on trying to live a healthier life, I’ve come to really love my FitBit. I currently have the new Fitbit Alta HR and Sean has the brand new Ionic (with Fitbit Pay!). 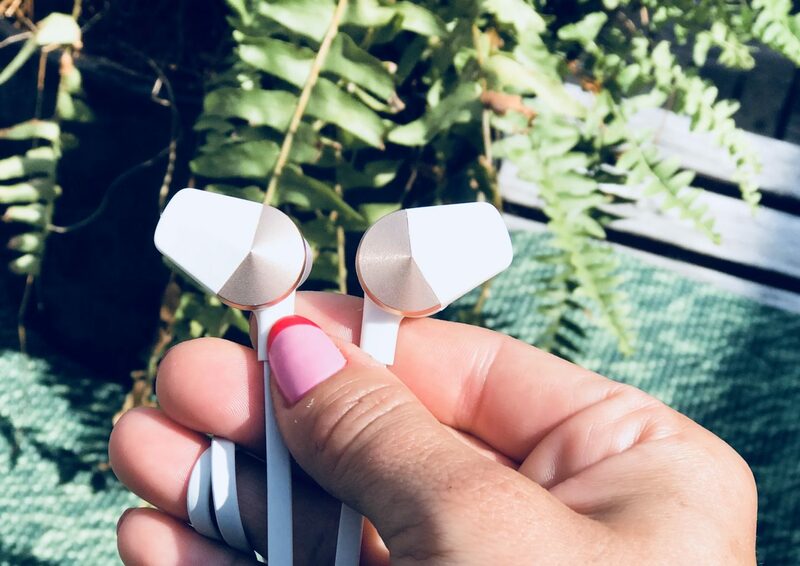 These headphones can withstand the sweatiest workout, have great sound, 6-hour battery, and have music & call controls. This is my first pair of wireless headphones, I love the future! DON’T LOSE YOUR STUFF: What is that tiny little gadget you ask? This is TrackR Bravo, a Bluetooth tracking device you can add to your keys, wallet, luggage, purse, child, anything, then keep an eye of its whereabouts from the app. I used it recently on my luggage and although I was only doing carry-on, I knew where my stuff was at all times. You know when it’s a full flight and they still make you check your tiny suitcase? This is a great way to make sure all your outfits are on that plane. I also keep one inside my purse, god forbid I ever leave it somewhere! 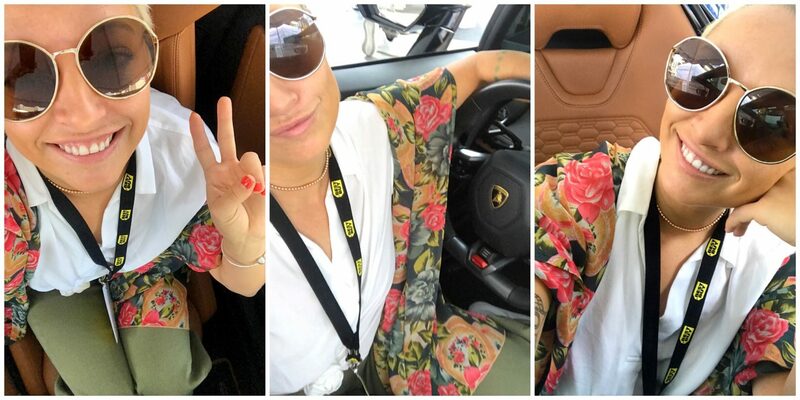 Another great moment from the day was chilling in this Lamborghini w/ Alcantara interior. 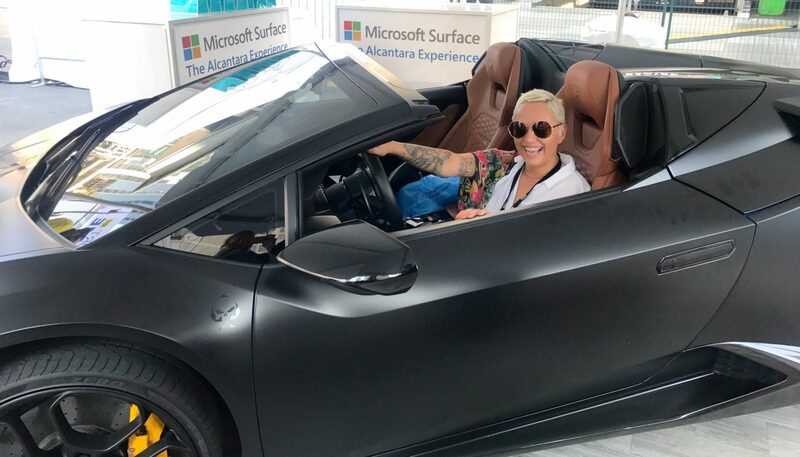 Microsoft was on site to highlight the Alcantara fabric used in the new Surface Laptop. I tested the Surface Pro earlier this summer, great machine! The laptop has a 13.5″ PixelSense touchscreen and Alcantara fabric covers the keyboard for comfortable, quiet typing. Find it at Best Buy here. Ok, when can I take this baby for a test drive?! Previous Post You are one yoga class away from a better mood.